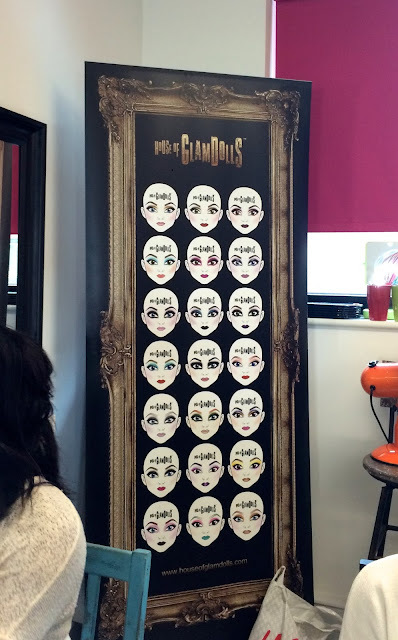 So I received an email not long after Freedom Makeup launched to say that they are collaborating with House Of Glamdolls to offer short 2 hour makeup courses and wanted to know if I wanted to attend. I immediately said yes and jumped at the chance to play around with makeup and learn some new skills. The course I chose was the Scuplted Beauty course which was focusing on defining the face. I was so excited to attend that I was actually on time for everything we were doing which never happened with me! I love London, me and Matt both love the city life and hope to one day move there and It's only around an hour and a half from home so we go quite often. Once I got to the course, the whole atmosphere was so calm and everyone was so nice which made learning so much easier. 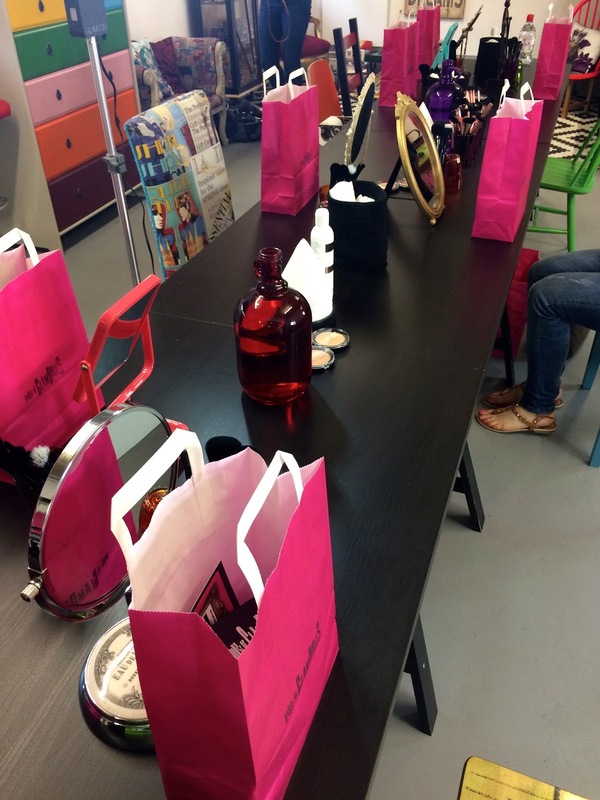 When we say down, we each had a bag full of freedom makeup goodies that we were going to use throughout the course. We started by removing all of our makeup and prepping the skin for makeup application. We were learning how to strobe in the class and before you come off this post to google what strobing is, let me explain! Strobing has the same effect as contouring but giving a lot more of a natural look as you are focusing more on highlighting the points where the light hits instead of shadowing the face. I love this new skill that I've learnt as I think it looks amazing on deeper/darker skin tones and looks so natural. We went through the steps using the Freedom Makeup products given and created a really pretty natural Scuplted look which I'll definitely be using more often. It was so nice meeting new people and fellow bloggers, especially whilst doing something I love! If you get the chance, I would definitely recommend attending one of the classes as they are £50 for a detailed 2 hour course and a whole bag full of free Freedom Makeup goodies that you use throughout the course then you get to take home!